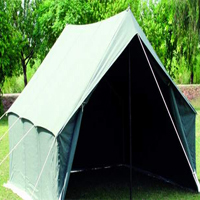 Relief Tents Manufacturer in Delhi, Relief Tents Supplier in Delhi, Relief Tents in Delhi. 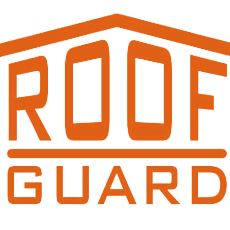 Relief Tents in Delhi,Relief Tent Manufacturers in Delhi,Relief Tent Suppliers in Delhi. Among the Leader in a wide range of Relief Tents. These Tents are primarily used for relief camps or Relief Shelters, These Relief Tents are used for sudden causalities. Relief Tents are designed as a mini for health care centres. These types of tents are application are in Big & Small Hospitals, military camps, & for NGOs. Relief Tents are also in demand by UN agencies.